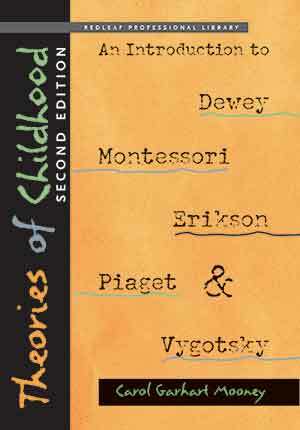 This best-selling resource provides clear, straightforward introductions to the foundational theories of John Dewey, Maria Montessori, Erik Erikson, Jean Piaget, and Lev Vygotsky. 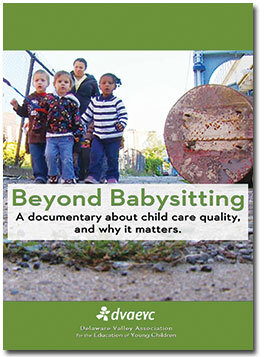 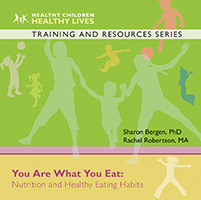 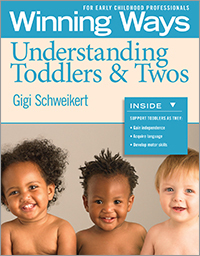 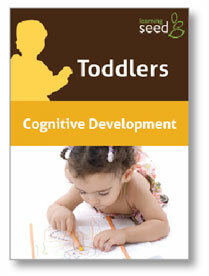 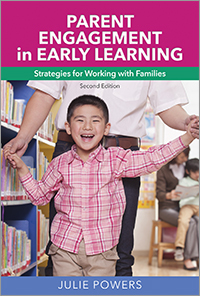 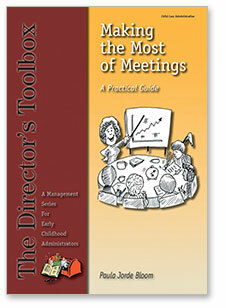 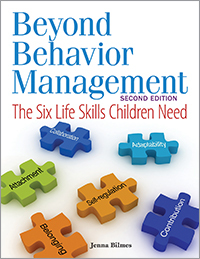 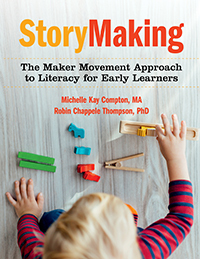 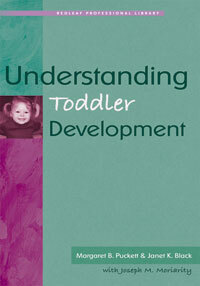 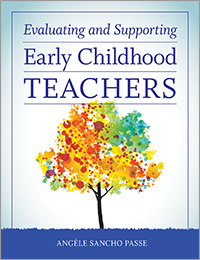 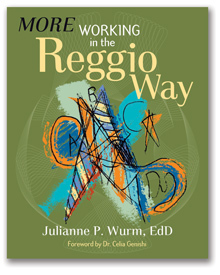 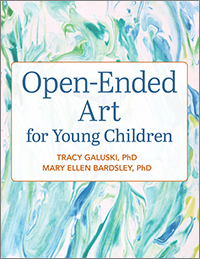 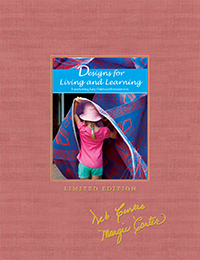 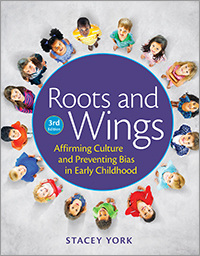 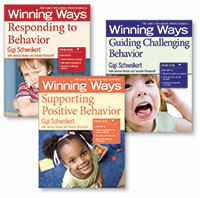 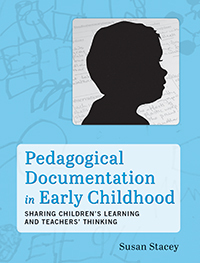 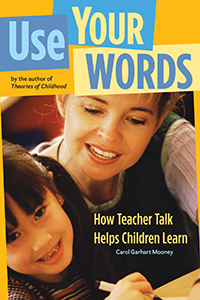 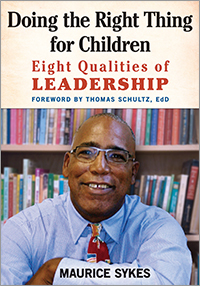 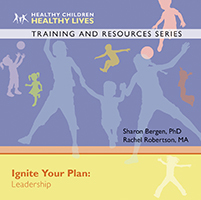 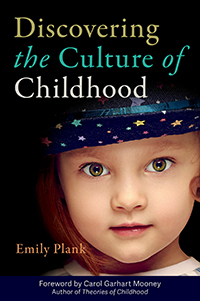 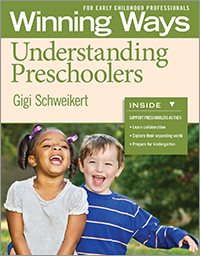 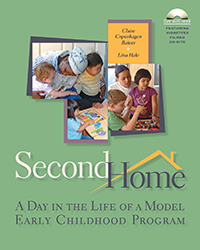 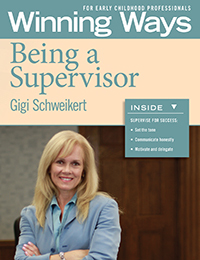 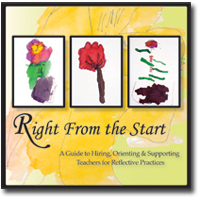 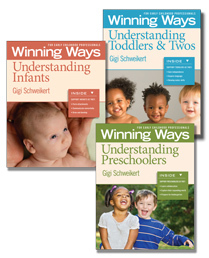 Each chapter highlights a theorist's work and includes insight on how the theory impacts teaching young children today. 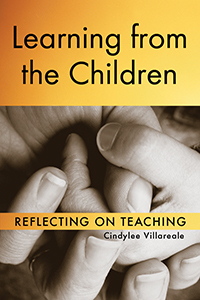 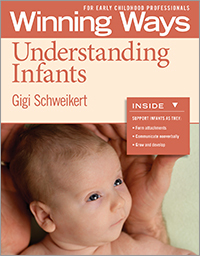 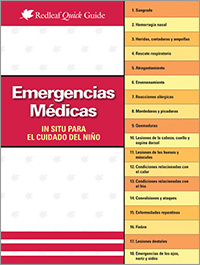 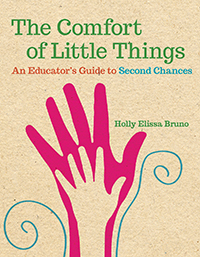 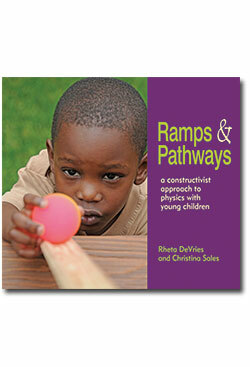 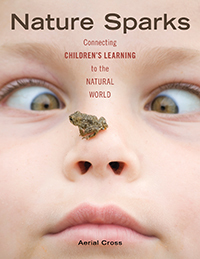 This book explains why learning about foundational theory supports the ways you care for and teach children. 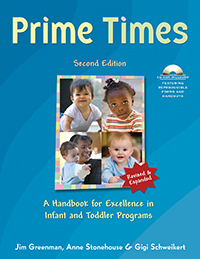 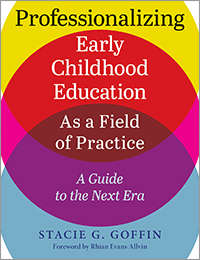 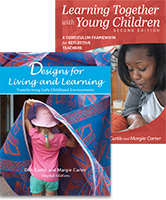 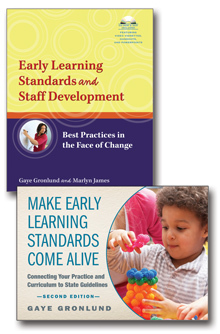 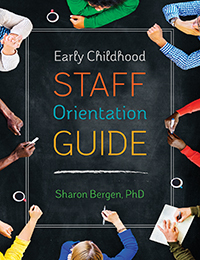 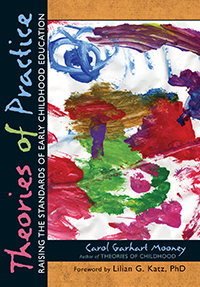 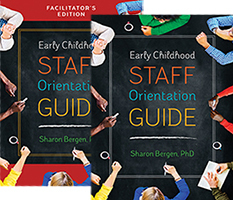 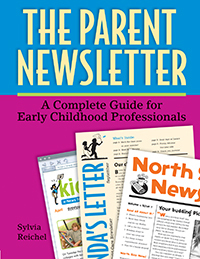 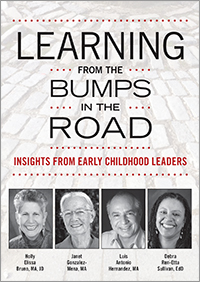 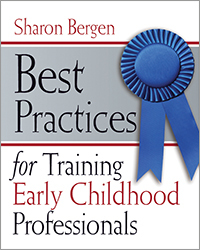 With stories, anecdotes, and a discussion about the strong connection between theory and best practices, this guide will help you understand the value of applying your knowledge of educational theory to your work as you refine your practices, create thoughtful curriculum, and do your best to raise the standards of early childhood education. 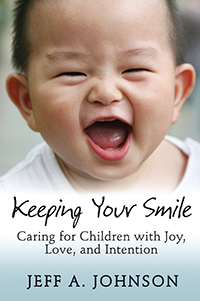 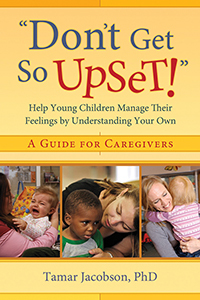 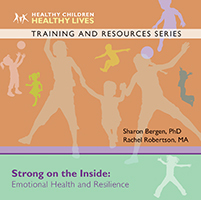 Learn what prominent theorists say about bonding, attachment, separation and stranger anxiety, and the best practices for infant care. 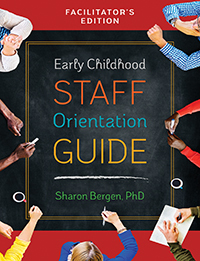 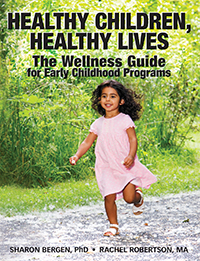 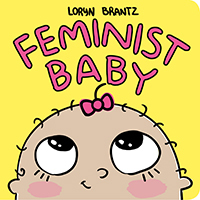 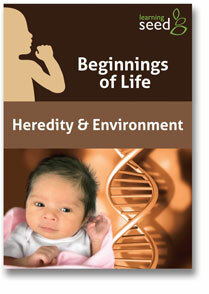 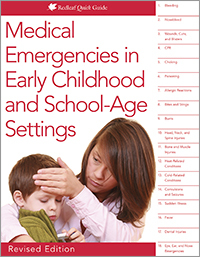 This introductory guide makes it easy to learn about John Bowlby, Mary Ainsworth, Magda Gerber, John Kennell, Marshall Klaus, and T. Berry Brazelton. 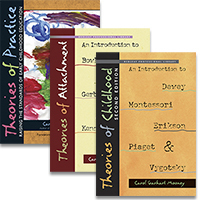 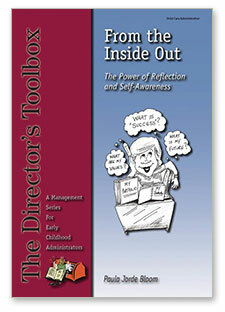 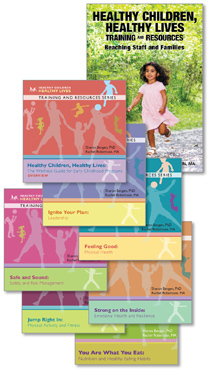 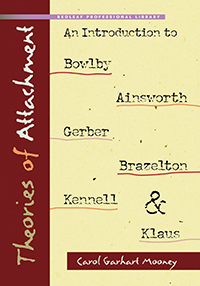 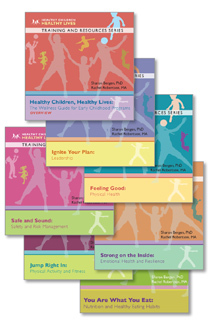 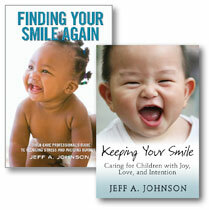 Includes one copy of Theories of Childhood, Theories of Practice, and Theories of Attachment.